Immerse yourself in a brand new rich and diverse sonic realm with our new pack "Ambient Drift". With a massive 1GB of organic content to explore, this pack is an essential addition to any sample library. Begin by diving into over 100 drum one shots, including warm and mellow kicks; thick and precise snares and diverse percs and tops. These drums are ideal for those looking to add an authentic, detailed and real sound to their productions. The musical loops folder is home to 140 assorted melodic, chordal and bass loops with accompanying MIDI files. These samples are perfect for extensive manipulation, such as pitching, warping and automating, giving you the perfect starting point to inspire your new track. 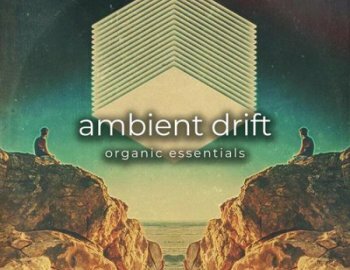 Ambient Drift combines stellar audio quality and expert sound design and processing to provide a unique sample pack suitable for all skill levels and musical styles.